A Milpitas chiropractor has been arrested on suspicion of sexually assaulting one of his patients, police said. 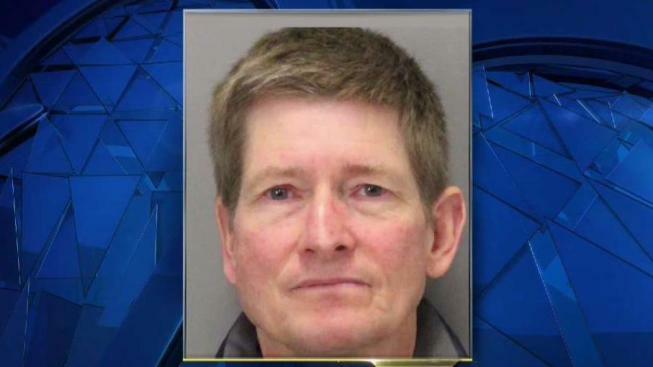 The chiropractor, Dr. Gregory Alan Lind, 60, of San Jose, was taken into custody at his business, Family Chiropractic and Natural Healing at 1778 Clear Lake Ave., Milpitas, according to police. Police said that a 44-year-old woman who was a patient reported that Lind touched her inappropriately during an appointment on Sept. 28. Lind has been booked into jail and is being held on $200,000 bail, according to jail records. Police are asking anyone who might have information on this case or similar cases with Lind to call them at Detective Sgt. Morris at (408) 586-2400.